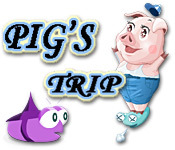 Go on an exciting Pig’s Trip and help him avoid scary obstacles! 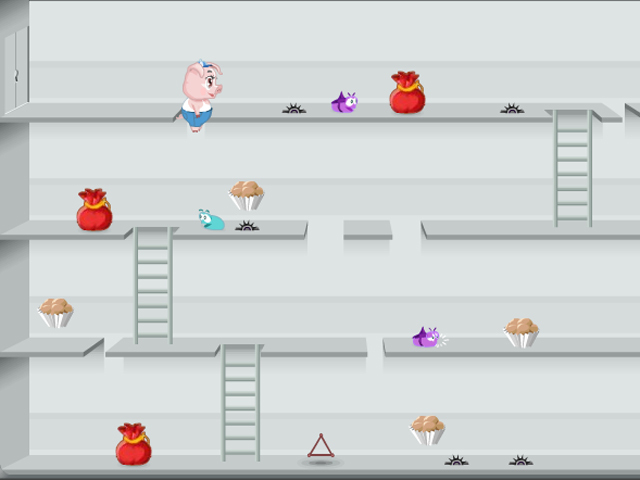 Jump on enemies and find the key required to open up the exit!Go on an exciting Pig’s Trip!Go on an exciting Pig’s Trip and help him avoid dangerous obstacles! 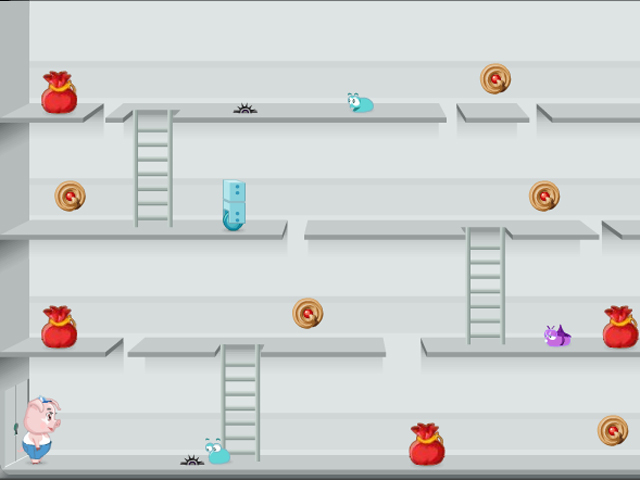 Jump on enemies and find the key required to open up the exit! 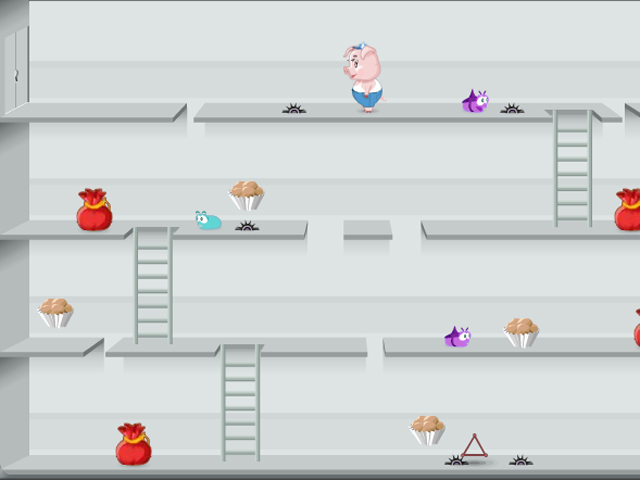 How long can you last in this fast-paced Action/Adventure game?